Acer updated its basic ultraportable Chromebook at CES this year with USB-C ports (including USB-PD charging) and a nice looking blue finish. 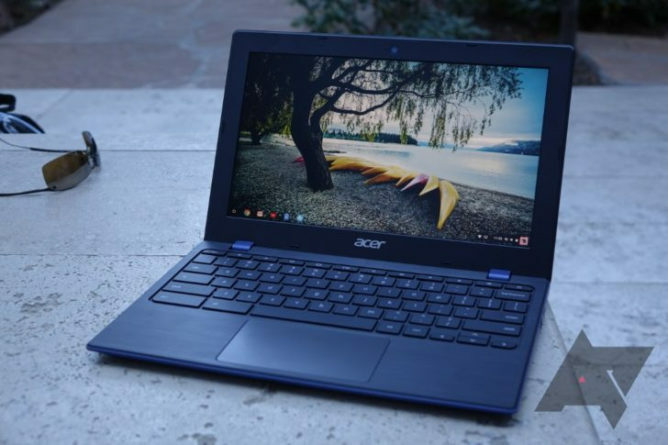 At just $249 for the non-touch version, this little Chromebook exemplifies just why Chrome OS has become so popular: you can get a perfectly decent little laptop - with a battery that lasts - for a fraction of what you probably paid for your last smartphone. More intercompatible charging and a cool new color (and likely a newer generation of Celeron processor, by the way) are both changes we can get behind, and should make this a competitive little Chromebook in the sub-$300 segment. Razer makes laptops. Razer makes phones. 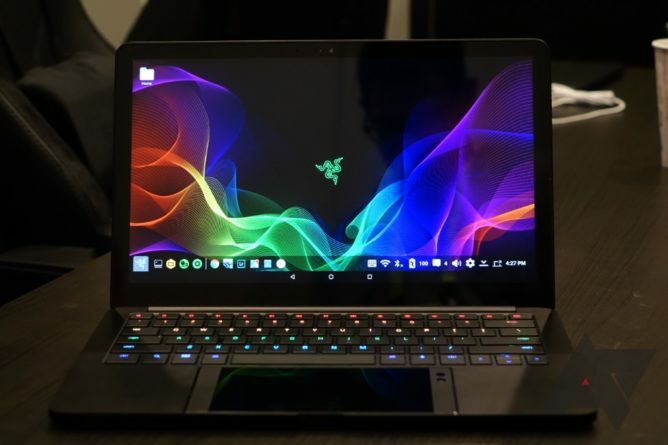 Razer has now made a laptop shell that you put your phone in. That's Project Linda: using your Razer Phone as the trackpad and brains to power what is essentially just a keyboard, battery, and a big touchscreen. The concept is undeniably cool, and the sort of convergence form factor companies have tried and failed to market to consumers over the years. Will Project Linda ever actually be a thing? Probably not. But the idea is still neat. 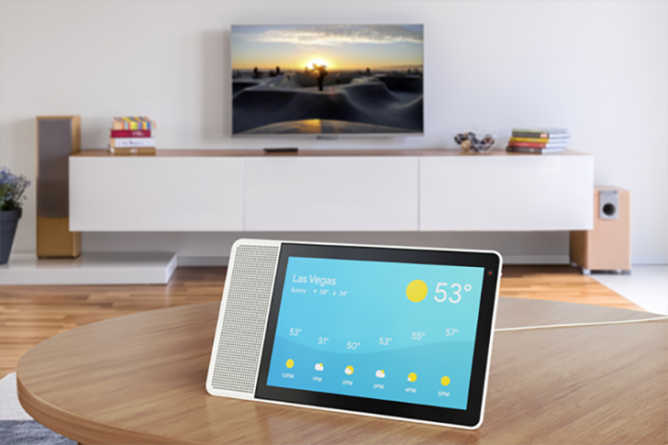 The most prominent of several Android Things-powered smart displays demoed at CES, Lenovo's Smart Display just looks plain cool. It's like an Echo Show but actually... attractive. The touch display runs a very stripped-down version of Android called Android Things, and the software is still very, very early. The idea is that you'll be able to do basic things like watch YouTube, check the weather, your calendar, and see the time on this screen. And, of course, it should work in tandem with your voice queries to provide you visual feedback. The worst part of the whole thing? Lenovo says this thing isn't coming until summer. That's at least five months away. 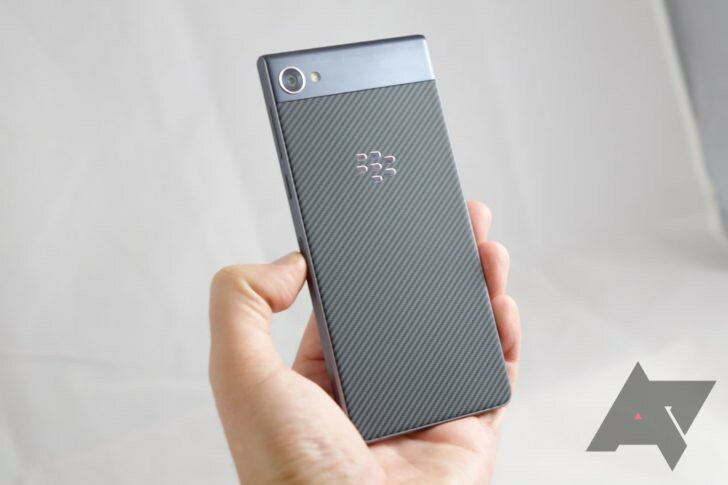 BlackBerry officially announced the Motion three months ago for certain countries, but it wasn't until CES that we learned it was coming to America, with a price of $449. The Motion has a pretty middle-of-the-road Snapdragon 625 processor, but it's an efficient little chip, and coupled with a 4000mAh battery, you know this phone's just going to go and go. BlackBerry's done a pretty decent job keeping up with security and OS update under TCL's stewardship, but it will take them until Q2 to get Oreo on the Motion, which isn't ideal. Still, there aren't a lot of mid-range phones with big batteries floating around out there, and the Motion has a look that is distinctly BlackBerry. NVIDIA's BFGD - or Big Format Gaming Display - is on this list because it is probably the most ridiculous Android TV (even though it's not a TV!) ever. 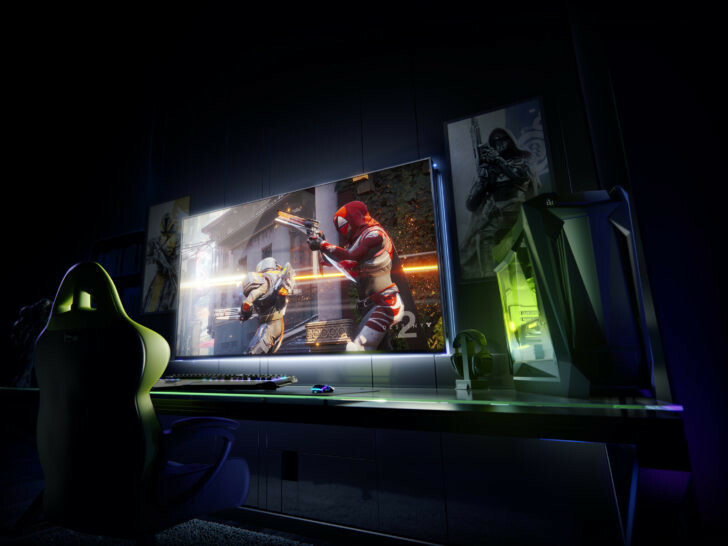 Incorporating NVIDIA's GSync frame smoothing technology into a 65" 144Hz HDR 4K display panel, the BFGDs are designed to be the ultimate way to game. Every NVIDIA BFGD includes a full-on Shield TV built right in, probably making them the most powerful smart not-TVs on the market. They'll be produced by companies like Acer, ASUS, and HP later this year. Expect prices to be eye-watering. 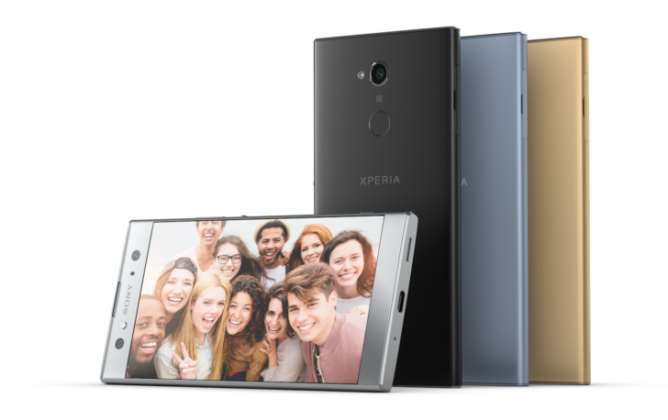 We don't always give Sony's smartphones a lot of credit around here, but its new XA2 and XA2 Ultra are mid-rangers the company should be proud of. They're launching with Oreo, they have fingerprint scanners on the back (FINALLY), and the bezels are... well, two out of three ain't bad. Really, though, these seem like competent devices, and the fingerprint scanner should finally make it to Sony phones in the US with this change. Sony's excellent track record on OS updates lately is also worthy of praise - though we'll reserve final judgment for when we learn how much these are going to cost. The Honor View10 is, in essence, Huawei's answer to the OnePlus 5T. It packs powerful silicon (Huawei's Kirin 970) into a low-bezel, 18:9 package. It comes with Oreo right out of the box, and it's a pretty good-looking phone, to boot. Honor has always priced its phones in the US quite aggressively, and late last year the $200 7X showed us that the value brand had a lot to offer for not a lot of money. We don't know how much the View10 is going to cost just yet, but I'd be surprised if Honor doesn't undercut OnePlus by a healthy margin here in the States. Things didn't really work out for the Mate 10 Pro's US launch. Still, despite the fact that carriers won't be stocking it, Huawei is still going to sell its flagship smartphone in America - you'll just have to buy it at full price from a retailer. 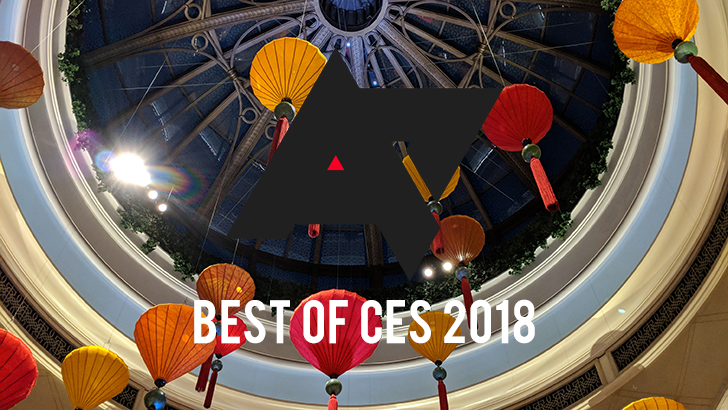 The Mate 10 Pro represents the very best Huawei has to offer, and I think it's the best-looking phone the company's ever made. 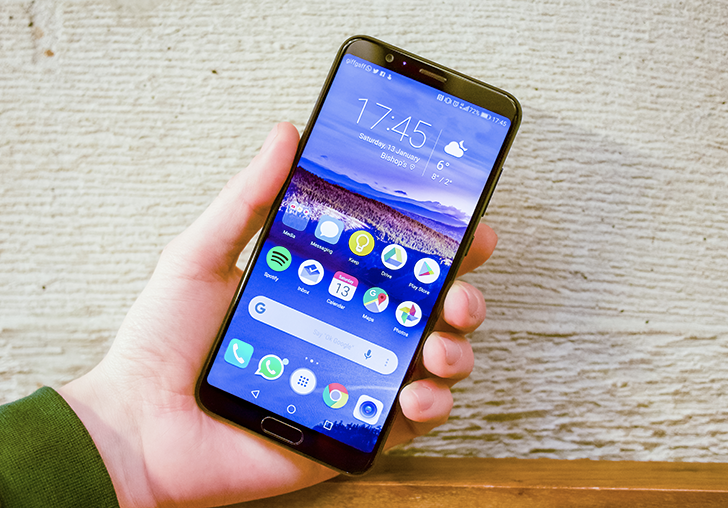 EMUI 8 and Android Oreo offer the most palatable Huawei software experience ever - it's legitimately not that annoying anymore - but it's the legendary battery life and speedy performance that make this phone great. 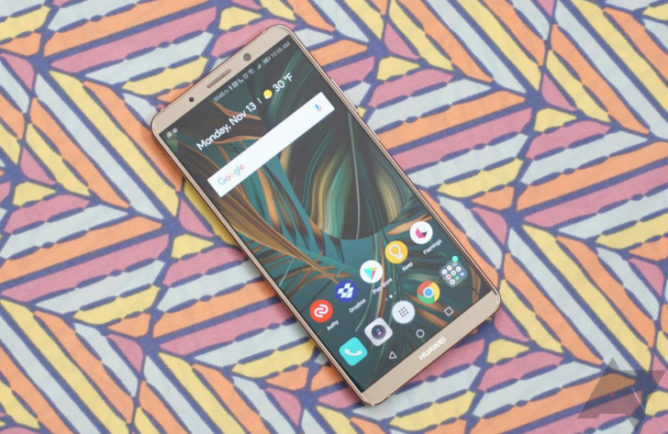 The dual rear cameras are pretty great, too, in our experience. Sure, things didn't work out the way Huawei wanted for the Mate 10 Pro, but it's still a pretty damn good phone.